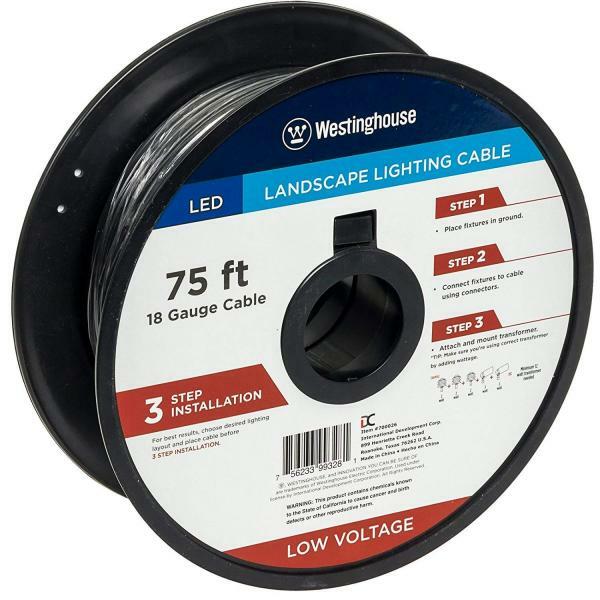 This Low Voltage Landscape Lighting Cable by Westinghouse makes it possible to create the outdoor setting you've always desired. 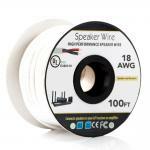 75 ft. in length, this cable is suitable for landscape or security lighting, and durable enough to stand up to most weather conditions. 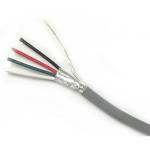 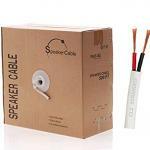 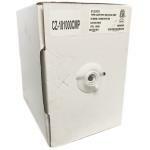 Easy 3 step installation makes it easy to set up, and this cable works with other Westinghouse low voltage products.